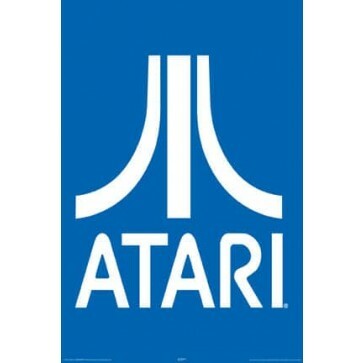 Atari Logo - Poster 24" x 36"
24" x 36" Blue Atari poster. The company the brought video games into the home. This poster is perfect for any man-cave or game room. 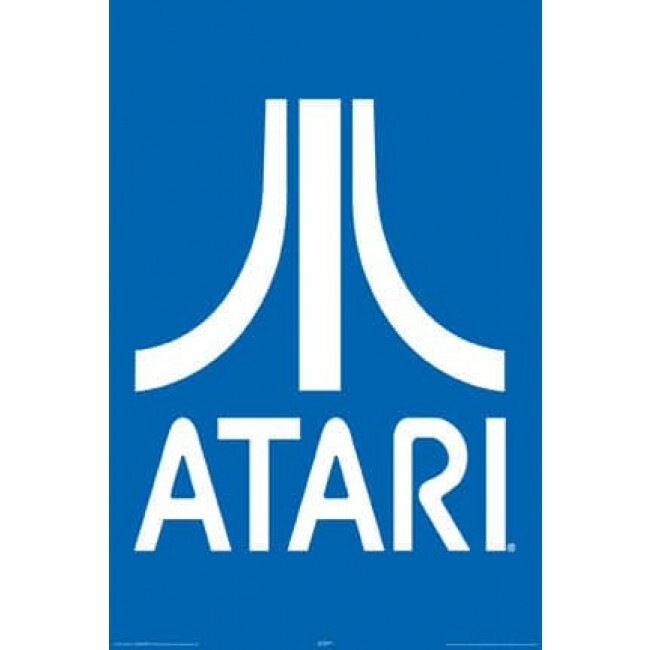 You're reviewing: Atari Logo - Poster 24" x 36"